The "Aboki" remix has officially got a video to it! 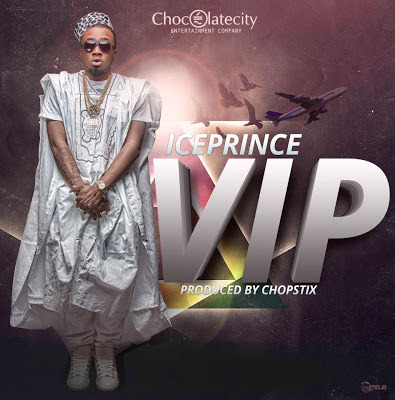 "VIP" by Ice Prince Zamani was one of songs he released back in April, along with "Gimme Dat" and after a few teases here and there, the video has officially dropped. The song sounds very much like Ice Princes' "Aboki" song which fans have taken to Twitter to talk about - as always. But nevertheless Zamani delivers with a great video directed by Clarence Peters - of which all his celebrity friends come out and play to make guest appearances. See who you can spot in the new video below. Ice Prince's second album "Fire of Zamani" is out late this year or early next year via Chocolate City.